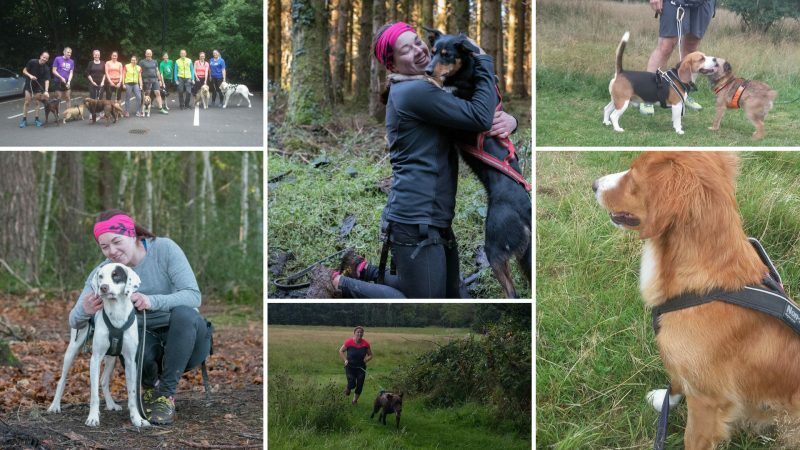 Home / What Is Canicross? 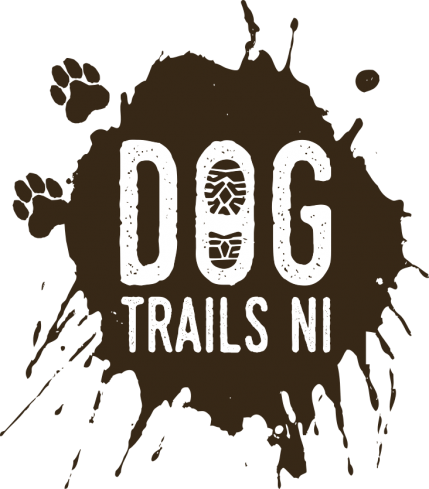 Canicross is the sport of cross country running for you and your dog. Your dog is attached to you through a human running belt and a dog harness, optimized for the safety and comfort of both runners. Your dog runs out in front of you pulling its cargo to the finish line. Along the trails the dog is commanded to take left and right turns, speed up and slow down. Canicross is the ultimate training for you and your dog, it increases your bond and enforces your status as the alpha in the pack. After each fitness session you will find that your dog is knackered, compared to just taking a stroll around a park. Canicross is mainstream within the UK & Ireland albeit still gaining status. There are amateur events, fun runs and more daring events such as European Championships or the World Championships. Canicross is great for getting out of the house and socialising with animal lovers and of course getting fit. If you struggle to keep fit due to lack of time, then why not replace a few of your weekly walks with Canicross. Your dog will love you for it, we promise! If you are looking to get fit and exercise your dog we can vouch that it is one of the best ways to train your dog and bring out his/her natural energy.  Have a google locally to see what Canicross clubs and fitness classes are near you and take the leap. Have a look at our beginners guide below if you are keen to find out more.